“i need a dollar” hits #1 on the UK charts! Aloe’s single “i need a dollar” is officially number 1 in the UK ! 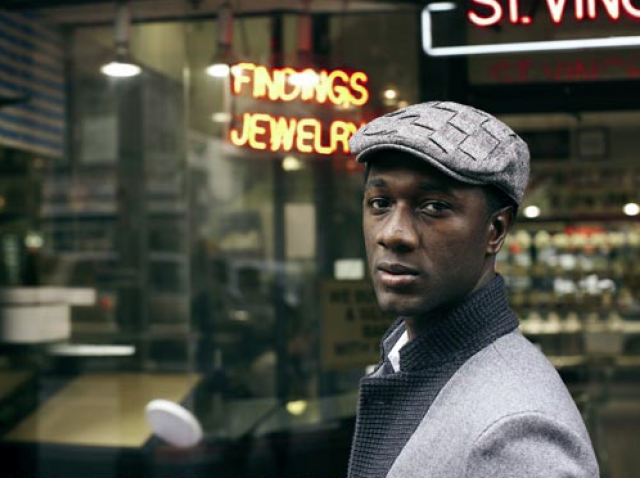 Highsnobiety TV: An Evening with Aloe Blacc at MADE from Highsnobiety on Vimeo.